The 2017-2018 Annual Report is now available. 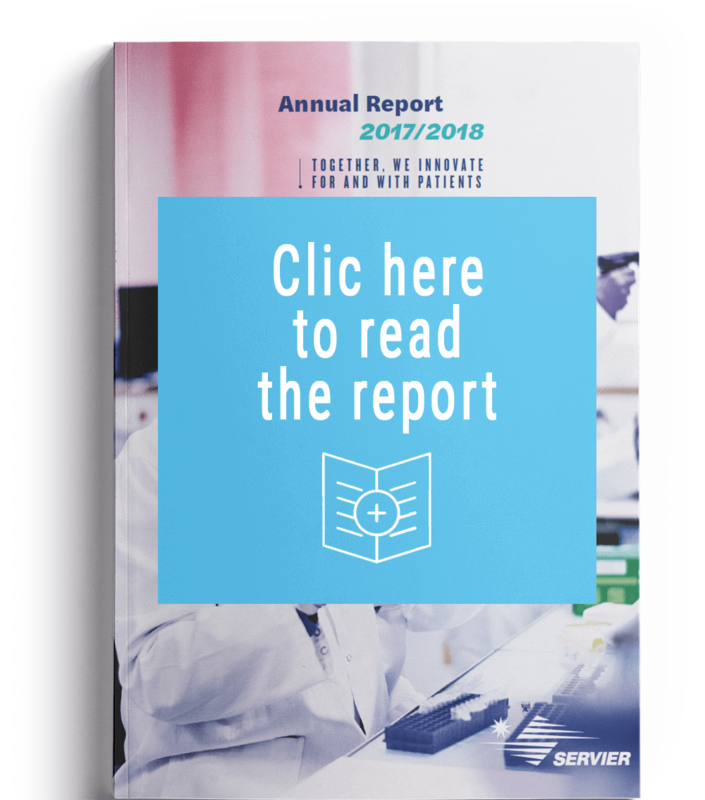 It features the main strategic goals and the highlights of the year: the Group’s new business presence in the US, the setting up of a production unit for biological drugs, the launching of our patient-centered strategy… It also looks ahead to the Servier of tomorrow, as envisioned by the Group’s leaders. [Internal Portrait] Discover the portrait of Audrey, Bowling champion and quality technician!